Losing sleep over your job security? Want to change your workplace and community for the better? Or just looking for the full support of a union in uncertain times? 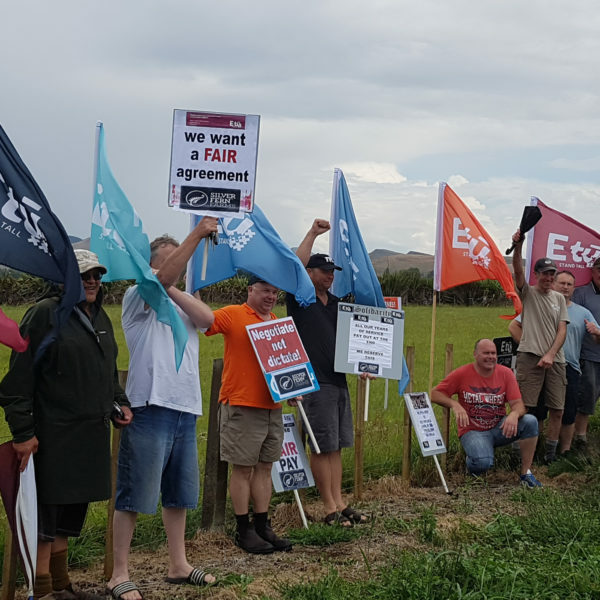 Whatever your reason, it couldn’t be easier to join the NZ’s largest private sector union, right now. 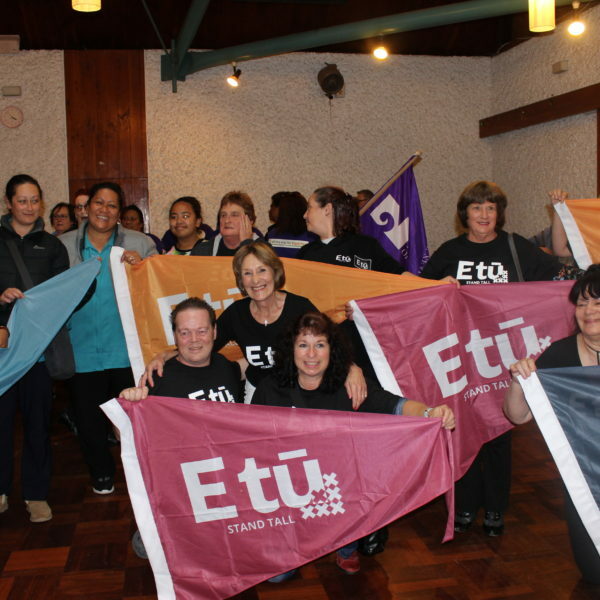 When you join E tū you gain strength on your worksite and the support of E tū members across New Zealand. Because you’re standing together with your workmates, you get a real say in your workplace. 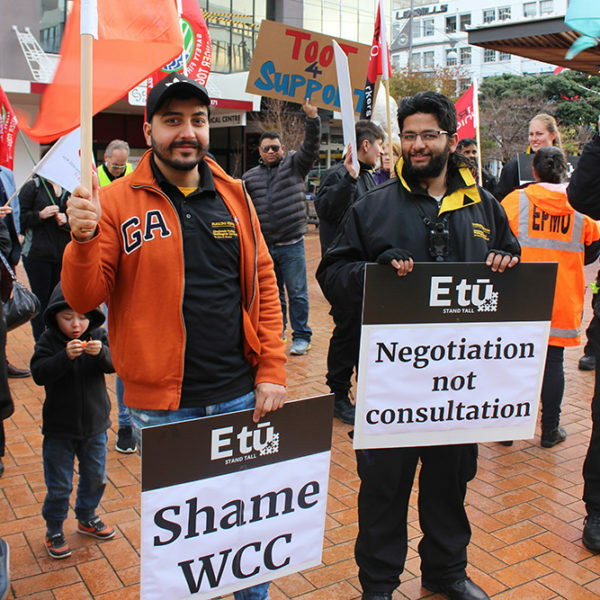 As the biggest private sector union in New Zealand, E tū is a brilliant vehicle for standing up for our workplaces and communities. 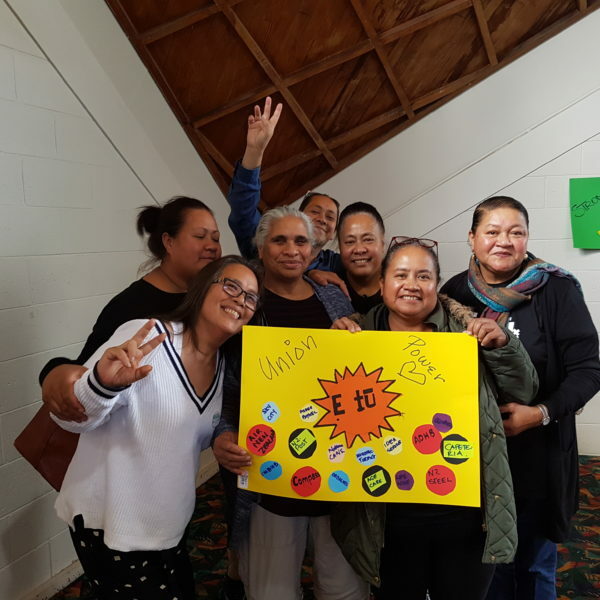 We also provide members with services, like workplace representation, legal advice, a freephone support centre, education on work rights and a political voice through our many campaigns. 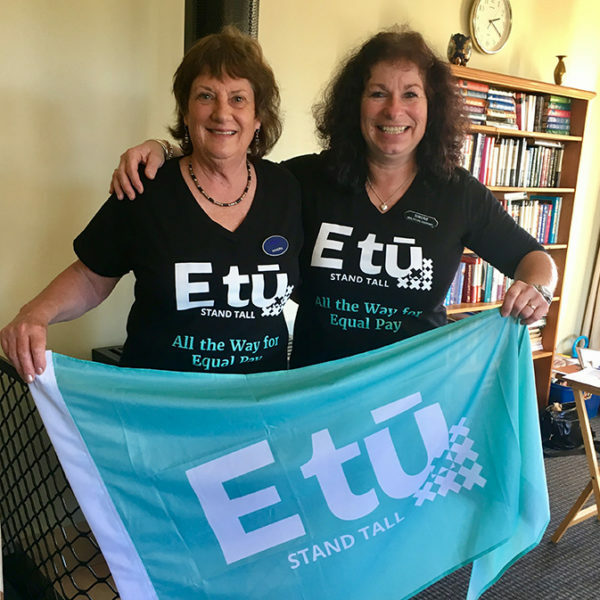 If you want to stand tall with us, and you already know you are eligible to join E tū. 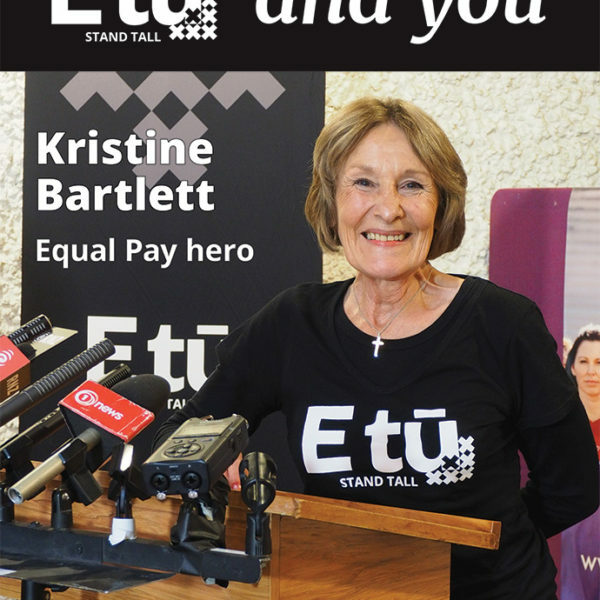 If you are not sure about your eligibility to join E tū, or you want more information about membership, call Union Support on 0800 1 UNION (0800 186 466), or keep reading. 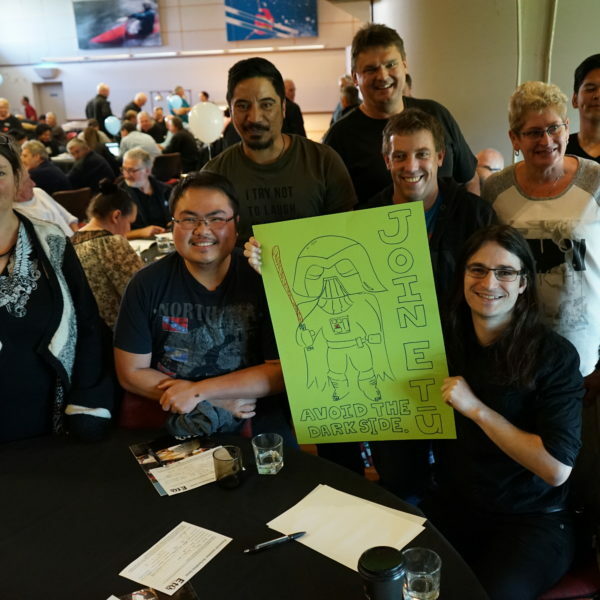 Who can join E tū? 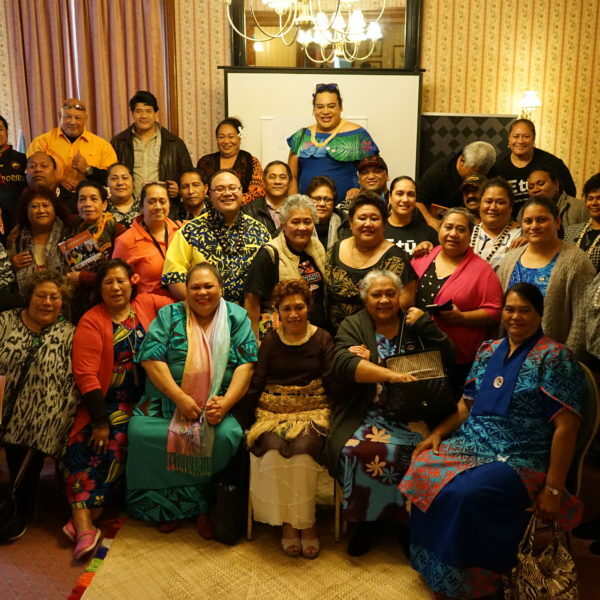 E tū’s Terms of Membership click here.